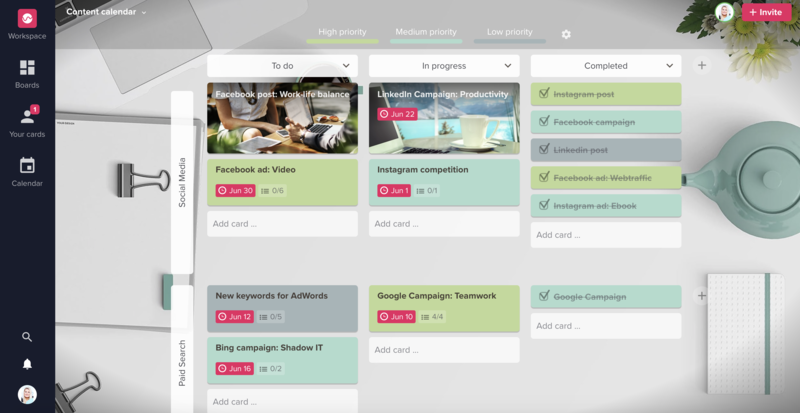 An Upwave Board is a shared canvas where board members can collaborate on projects, tasks, ideas, issues etc. You can look at its as a digital whiteboard with postits. All changes on a Board are instantly visible for all participants in real-time. A board is highly customizable. 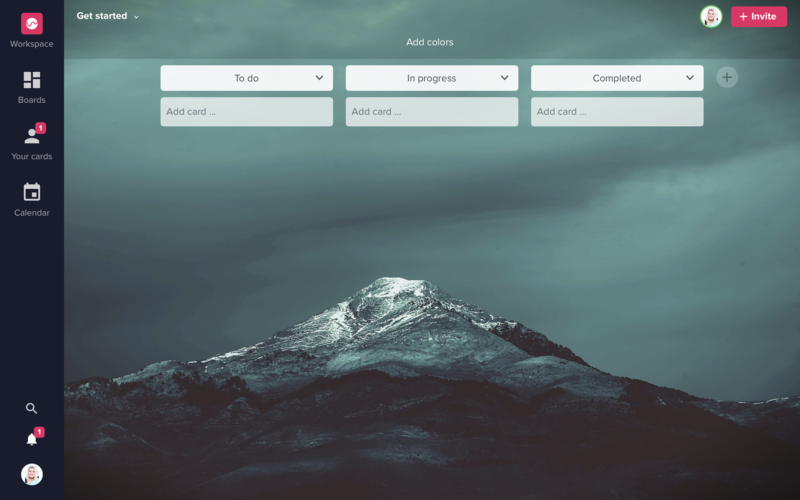 You can define your own structure with columns and rows, and upload background images for each board to give it a personal touch. Give your board a personal touch by uploading a background image.